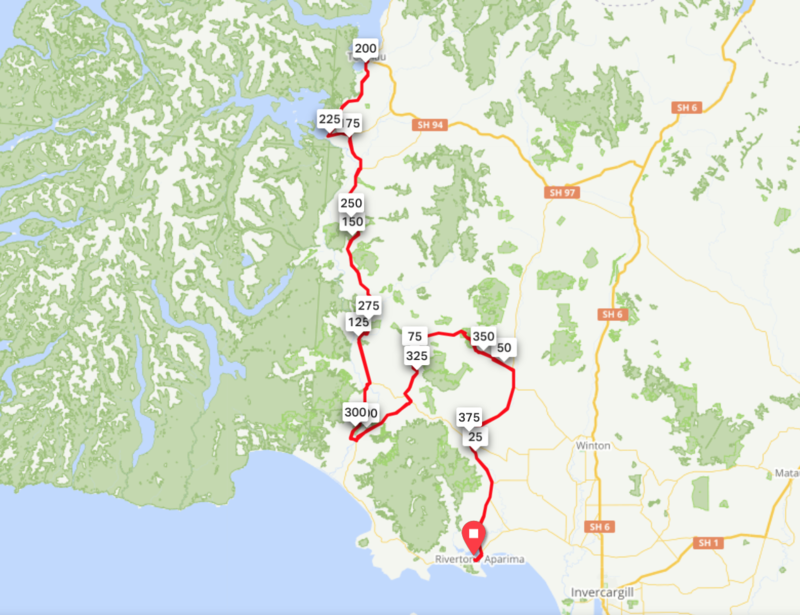 You’ve seen the Tour of Southland, now you can ride many of the roads and stages in one go. The 400km ride starts and finishes in Riverton, with views of Foveaux Strait and the best Blue cod fisher in the world (oysters are not far away if that takes your fancy). I’ve sought our quiet roads without too many hills as the ride steps up in distance.